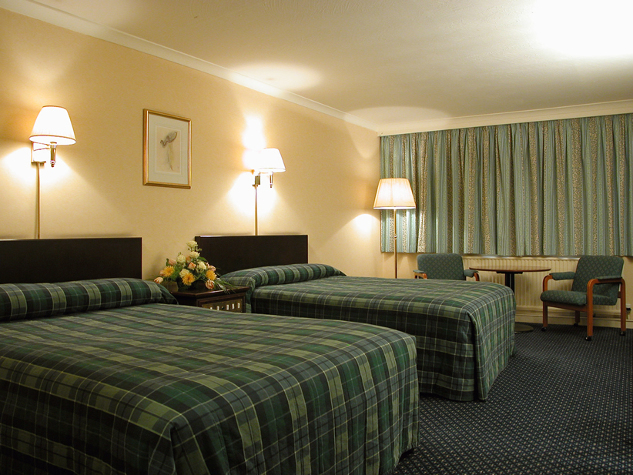 Britannia Hotel Aberdeen Airport | Pre Book and Save Money! Pre book and save money! 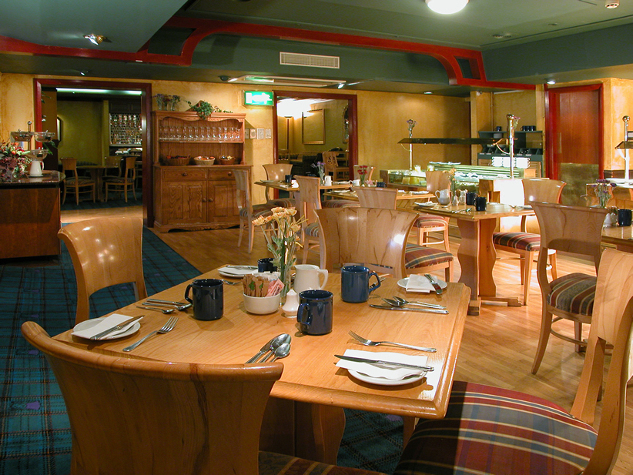 A stay at the Britannia Aberdeen, Aberdeen might not break the bank, but if you're expecting anything less than excellent facilities at this three-star hotel, you'll be proved wrong. Take a dip in the heated indoor pool, work out in the fully-equipped gym or hot up in the sauna and steam room. 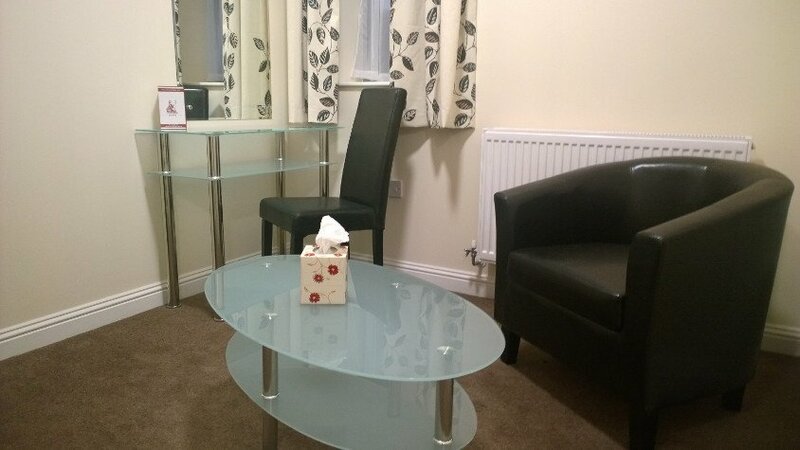 Or just relax in your room, where you'll get everything from a free newspaper to a trouser press. 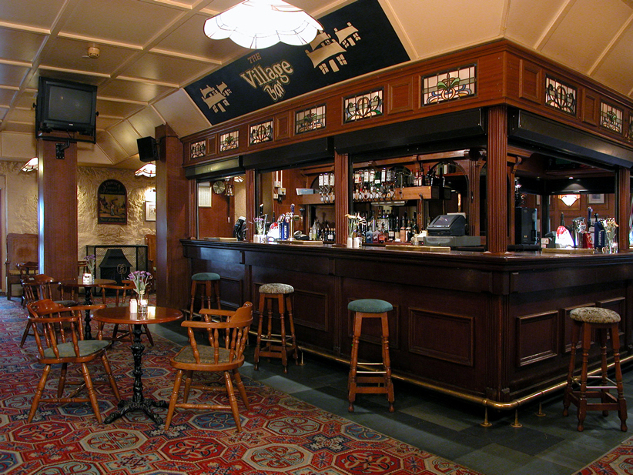 Even if you have to tear yourself away early in the morning, you'll end on a high note - breakfast starts at 5am. Lots of renovations being carried so workmen and their transport e rey where. Not cheap for a pretty rough room. The bed was okay but the bathroom was terrible as was the peeling wallpaper, grotty carpet and general tiredness of the place. No meals available in the restaurant on the night we stayed, used the adjoining bar. No atmosphere, couldn't wait to have something to eat and get out. everything was perfect. was great to leave my car there and go on holiday. will do this again . Excellent deal, accommodation good but parking is not secure at the hotel. The staff in the hotel are very helpful. 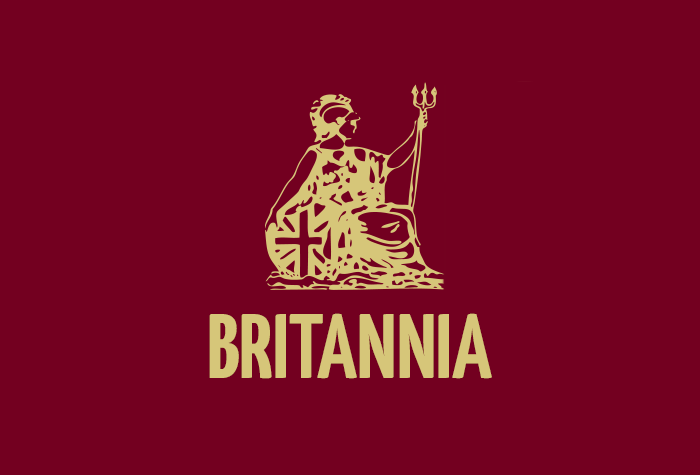 Our customers rated Britannia on average 7/10 (10 reviews). Read Britannia reviews. 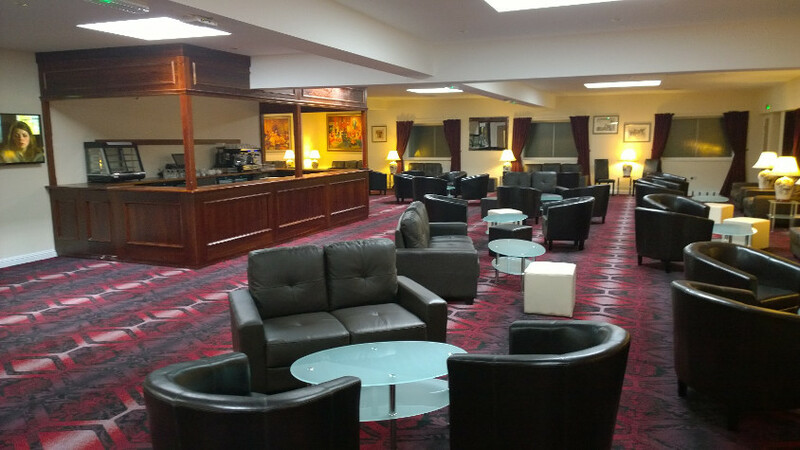 A stay at the Britannia Aberdeen might not break the bank, but if you're expecting anything less than excellent, then let this three-star hotel surprise you. 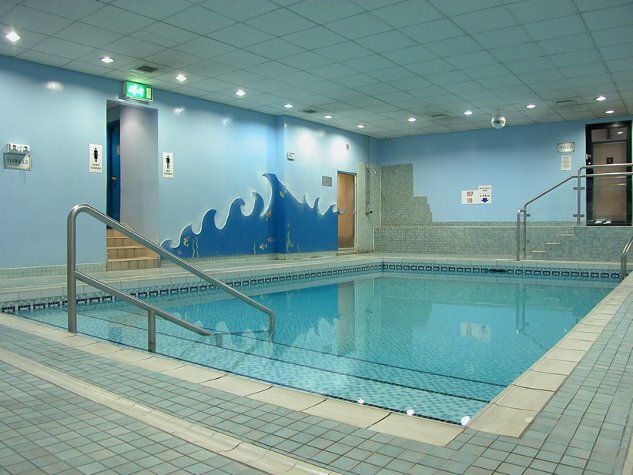 Take a dip in the heated indoor pool, work out in the gym or hot up in the sauna and steam room. If that's all too much after a long day, then just relax in your room, where you'll get everything from a free newspaper to a trouser press. Even if you have to tear yourself away early in the morning, you'll end on a high note with a delicious breakfast. 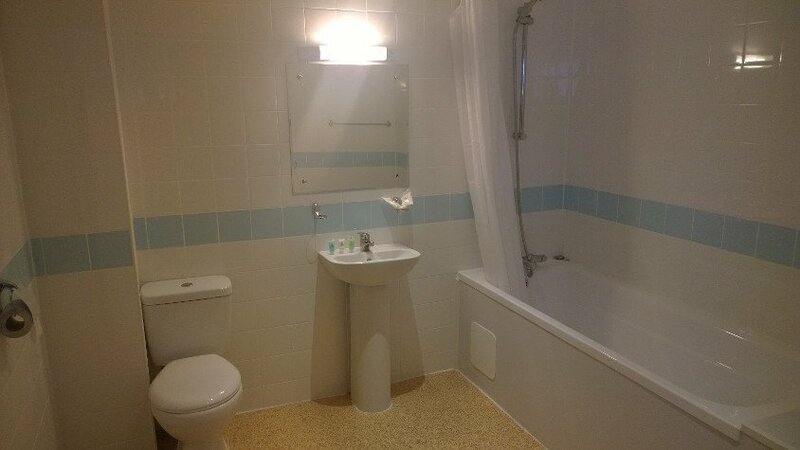 Disabled facilities There is a disabled room available on request and a chair lift to the restaurant. Transfers to the airport are by taxi, and can be booked at the hotel reception when you check in. It takes about 20 minutes to get to the terminal and costs around £10 one way.